Pet Intel. offers an extensive array of services. We focus on education and individualized support for our clients while they learn how to work collaboratively with their canine counterparts. Below you will find descriptions of our more popular services. Please contact Jessica directly to inquire about these additional services. Plans to go away? Need a little break from your canine friend? The Canine Habitat is owned and operated by Pet Intel. and will give your dog the best stay available AND practicing proper behaviour and training skills. A complete look at all four areas of conflict for the complete household dynamic. Assessment of individual behaviours of concern. Strategic development of of problem resolution plan. Demonstration of specific exercise and techniques. Can be done in any required environment. 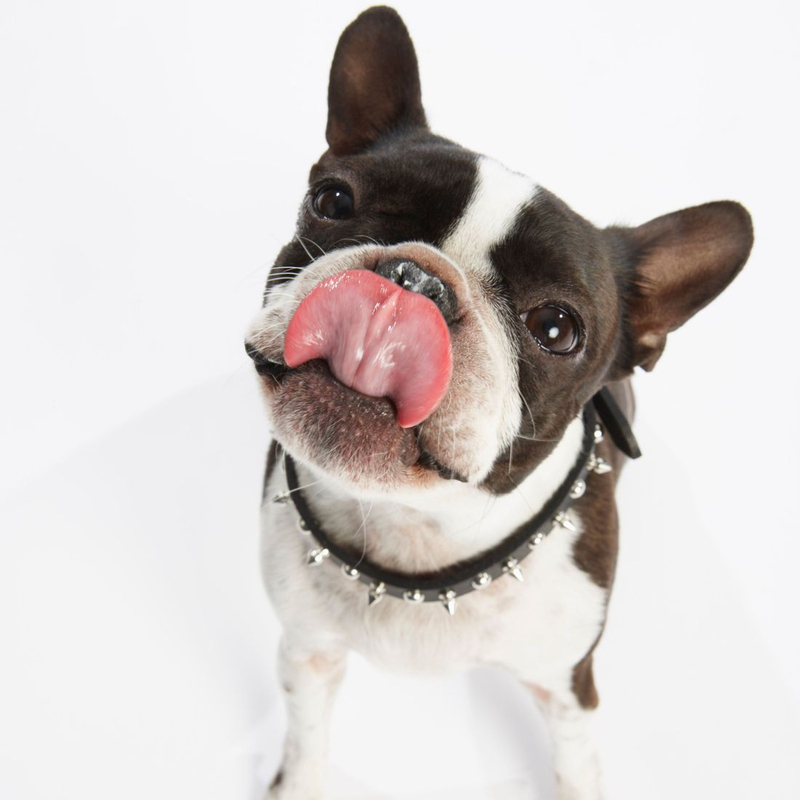 Learn how to teach your dogs basic skills and manners with proven science-based techniques. Our qualified behaviour coaches will guide you in achieving your training goals. Our qualified behaviour coaches will guide you in achieving appropriate behaviour in a real-life setting. We provide various workshops and seminars throughout the year available to the public. We are also happy to design private individual seminars and workshops. Please contact us to discuss your needs and we'll provide an estimate. This program provides the entire family with appropriate interactive exercises and games. Our educational program also provides an online portal for both children and parents to learn and practice skills between sessions. 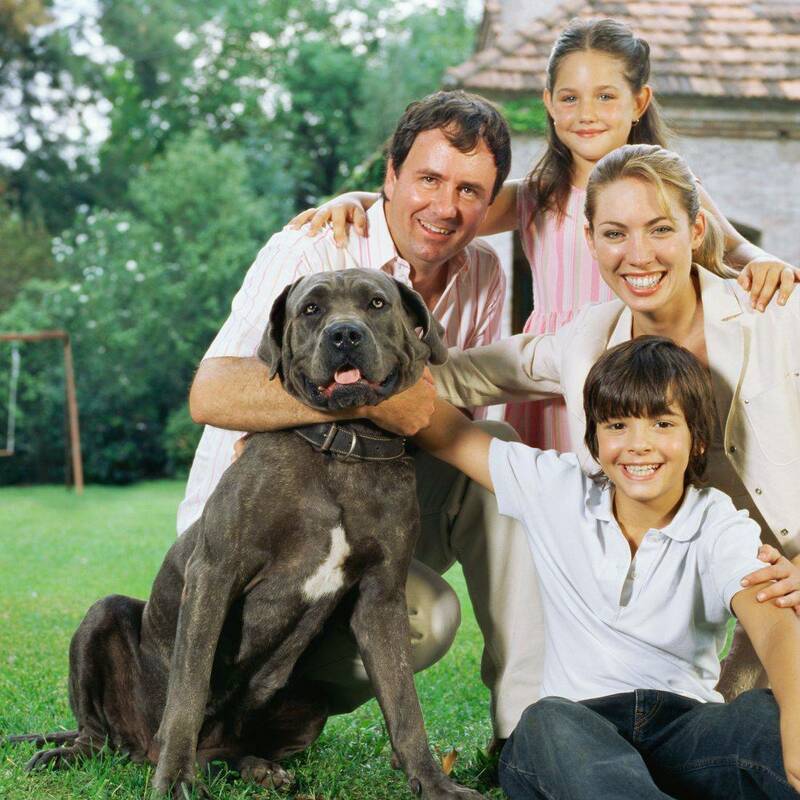 Find the perfect dog for you and/or your family. Selecting the best dog to suit skills, needs and lifestyles will set both the owner and the dog up for success. "I must say a BIG "Thank You" to dog trainer Jessica O'Neill. She's the best dog and Service Dog Trainer. I wouldn't be telling our story, if it wasn't for her training skills, dedication, patience and working with Jojo." "Jessica has an exceptional, natural connection with dogs. She handles high-energy environments (ie. a lot of dogs at once) with ease and calm. She has an excellent rapport with dog owners and gives patient and persistent guidance to owners. She always exudes a strong, confident presence." “Jessica is funny, laid back but professional. Very direct in terms of instruction and clear and concise. Always willing to elaborate and super patient. One of the things that makes her so great is that she can relate to animals and to people so well...and she LOVES my dog even though he is so difficult"
"Jessica has been a major support in our lives after we adopted 2 puppy mill dogs. She and her family are the only people we feel comfortable leaving our much troubled boston terrier when we go away. She has helped us be better pet owners and allowed us to love a dog with severe behaviour issues. Both our dogs have received wonderful training from Jessica and we never worry leaving them with her when they stay with her. Her family is like a 2nd home for them. They love being part of her pack. Thanks Jessica for all that you have done for us and the boys." "Jessica and her associates are very professional yet caring with dogs. Their techniques for an assessment are well thought out and explained and employ current technology effectively (e.g. 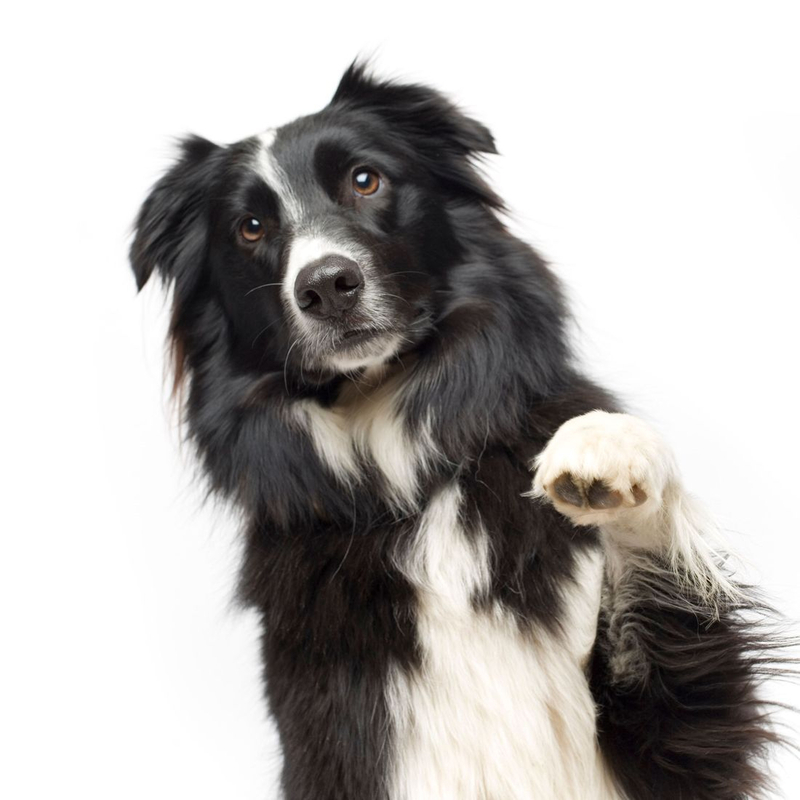 video recording canine interactions including vocal explanations of their behaviour). Jessica also offers advice and allows for follow-up questions subsequent to her visit."